Retro inspired action-platformer, Oniken, is heading to a console near you very soon with it’s new Unstoppable Edition. Oniken was first released for Windows, Linux, and OS X back in 2012 by Brazilian game designer Thais Weiller and the company she co-founded, JoyMasher. 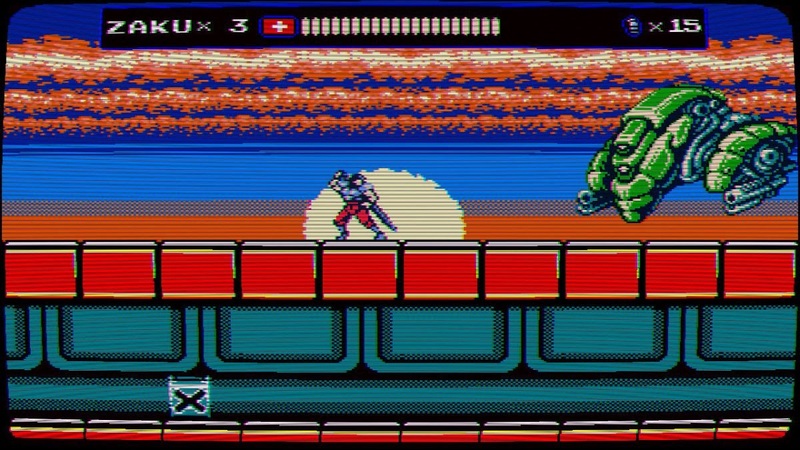 It was an action-platformer with a look that emulated the NES and was inspired by games like Ninja Gaiden. Although the changes to Oniken: Unstoppable Edition aren’t specifically stated in the press release it’s said to include a number of improvements both in terms of graphics and gameplay. Oniken: Unstoppable Edition will be available for download February 8th for Nintendo Switch with the PS4 and XBox One release being a little later in spring in North America. Those in Asian territories will have to wait a little longer with a planned release sometime in the second quarter of 2019. And finally for those interested in a physical copy you can start pre-ordering for all consoles over on Play-Asia starting January 24th and will also be bundled with another JoyMasher game, Odallus: The Dark Call. 17 January 2019 – Indie publisher Digerati and developer JoyMasher have joined forces to bring the fast-paced action of Oniken: Unstoppable Edition to consoles. The game will be available to download from 8 February on Nintendo Switch. PS4 and Xbox One owners can expect the game to release soon after in spring 2019 (exact date TBA). The Nintendo Switch version will be available with a 20% launch discount for a limited time. 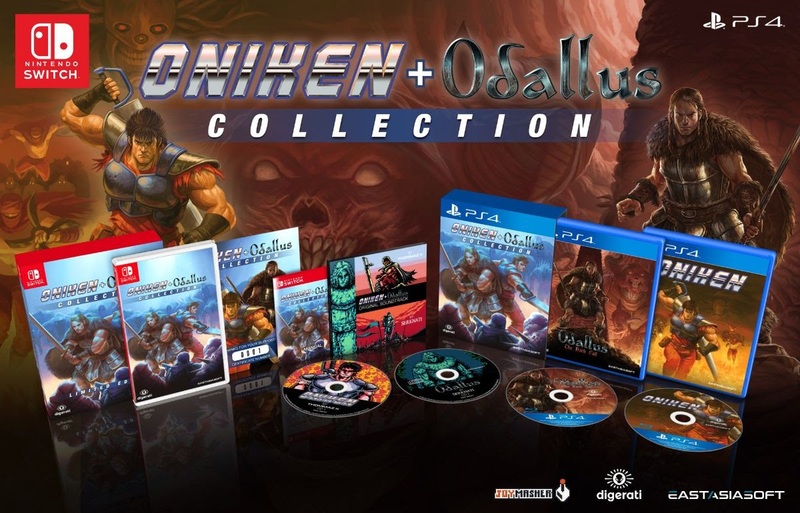 In addition, anyone who purchases Oniken: Unstoppable Edition for Nintendo Switch will be entitled to a 10% discount on Odallus: The Dark Call, which is also developed by JoyMasher and is releasing simultaneously on Nintendo Switch with Oniken: Unstoppable Edition.